I’ve not written about our week in a Sunday Scrapbook post for a little while, partly because our term-time weeks are fairly same-same-and-not-very-different and partly because I’ve been in a little bit of a slump for various reasons! But A few things happened this week, along with the weather getting nicer, brighter and the days longer (well, you know what I mean!) and I think giving myself a little kick up the backside to start writing more of our ‘every day’ rather than our un-ordinary days is what I need to do, and why I started blogging in the first place all those years ago in 2011! So, in the past week I interviewed for and got a new job (still freelancing but a new client) and Sam interviewed for and got offered a new job which he turned down as it wasn’t right for him but meant that he had a confidence boost and he has a few more interviews and things lined up for jobs that sound perfect for him. I pottered over to Brighton to work for an afternoon too and always get so much more work done when I’m not at home! I really need to do it more often – though the new client I have means I will be spending time with them in their office which I am excited for! 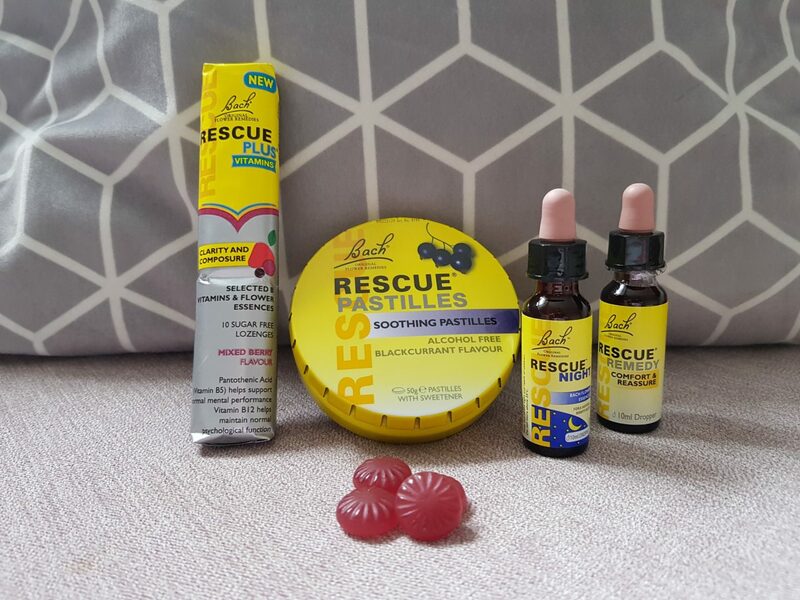 Both Sam and I used Rescue Remedies pastilles before our interviews [gifted a few weeks ago] and I think it really helped calm the nerves. Years ago the only edible thing I had in the car with me was a tin of the Rescue Remedies Pastilles and got stuck for 6 hours in horrific snow and tail backs on the m25, ran out of water and phone battery and miraculously got out unscathed despite other car-drivers losing the plot, crashing, pulling over to go car-to-car for water and all sorts! I’ve been using the night liquid too in my last cup of (decaff!) tea of the day and have had some really restful nights sleep this past week despite all the things rushing around in my head! The kids both finished for the two-week Easter break on Friday, and although we have a couple of nice days out planned I think we all need some proper chill out and re-connect time! We spent a really lovely day at a friends house yesterday, the kids spent a lot of time outdoors, doing an Easter Egg hunt, on quad bikes and tractors and Arlo learnt to ride his bike with no stabilisers! A little but annoying as we gave him a balance bike for his birthday last Sunday but hey ho! Athena gave it a good go too and got it a few times but lost confidence, we’re going to head out again this afternoon to try and keep the momentum going with learning! 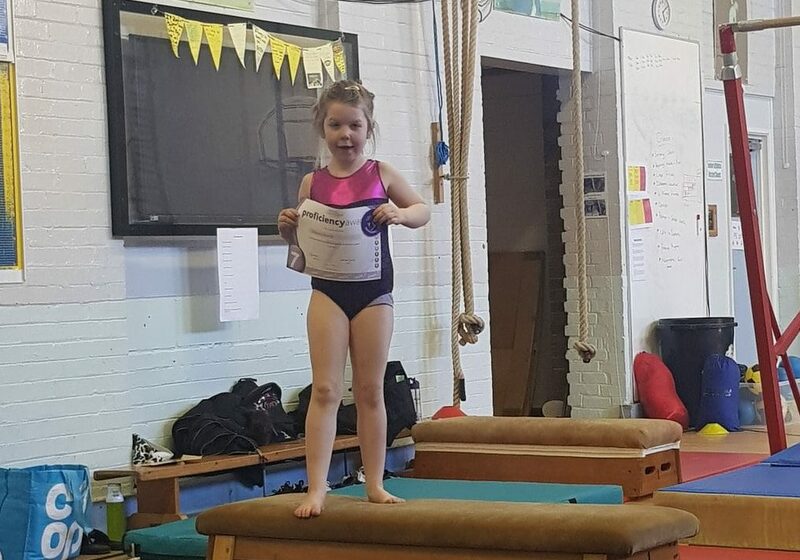 Athena got a Gymnastics award this week too, and Arlo joins her next term which he’s very excited about! 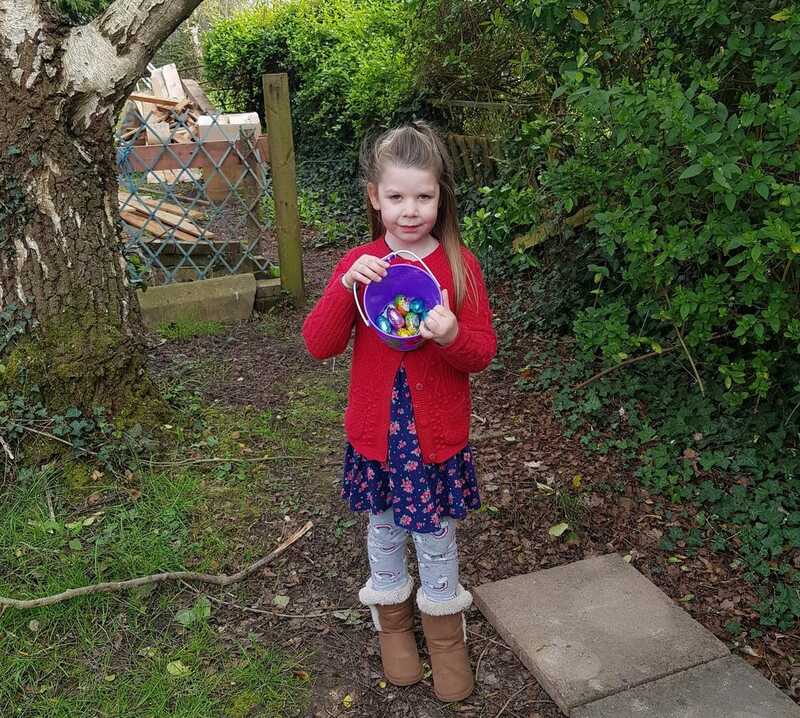 They both also got swimming certificates and badges this week too, so I think they’ve earned a couple of weeks off! Arlo turned four last weekend, and Sam and I also had a theatre date this week too! I’ll be back with another Sunday Scrapbook post next weekend, I promise! Previous Post Arlo at Four!